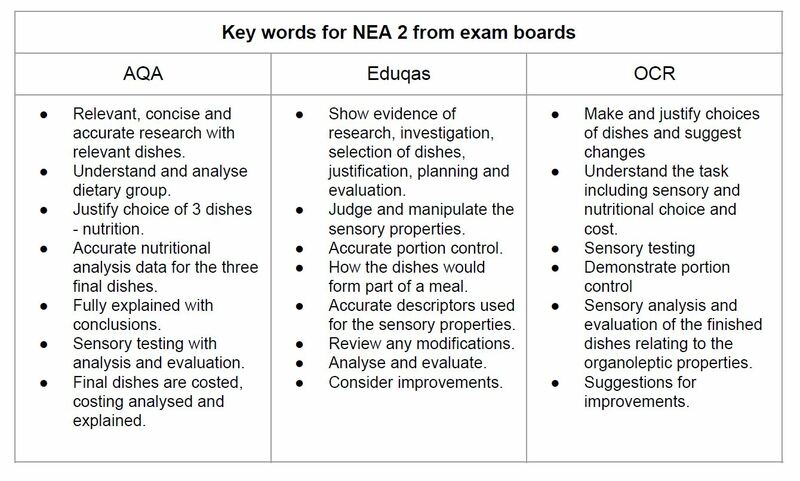 My list of essential equipment for investigations – things I have used for my experiments for NEA 1 Food Invesigations 10 Tasks. 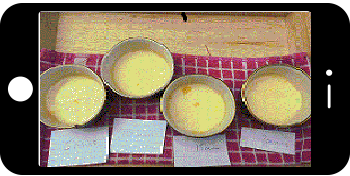 Food probe – use to test setting temperatures of egg mixtures, sauce thickening temperatures and cooking temperature. Nutrition Program! – use to find the nutritional value of flours, sugars, beans, … to help you make choices for foods to investigate.